Browse some of our most popular products! 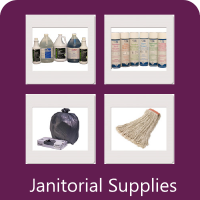 Elkhorn Chemical & Packaging is focused on being the leader in janitorial, chemical, and packaging products. 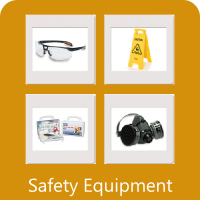 We only partner with the Industry's leading manufacturers providing reliable, high quality products. 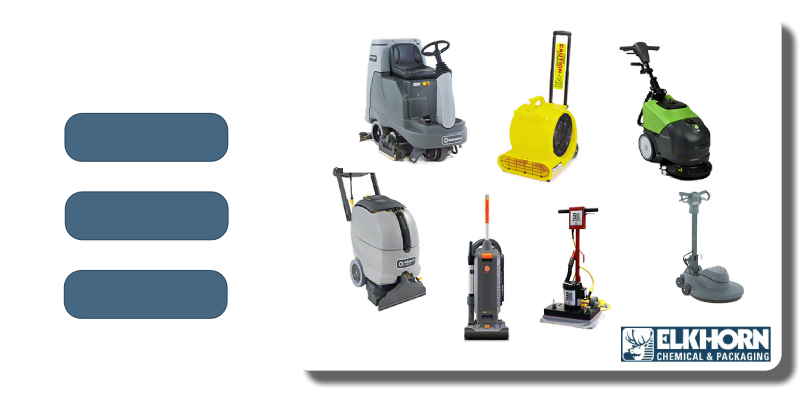 Not only do we supply chemicals, cleaning supplies, and packaging / shipping supplies, we have commerical grade cleaning equipment for rental or purchase. 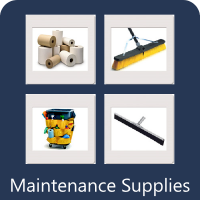 Elkhorn Chemical and Packaging is committed to providing our customers with the most cost efficient and highest quality workmanship to get your machine up and running again. Contact us to get your free estimate. A customer chooses a company that has competitive pricing, a variety of quality products, great customer service and can recommend solutions. Our goal is to be that company for you. 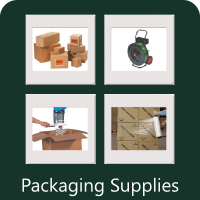 Elkhorn Chemical & Packaging, a company you can trust.